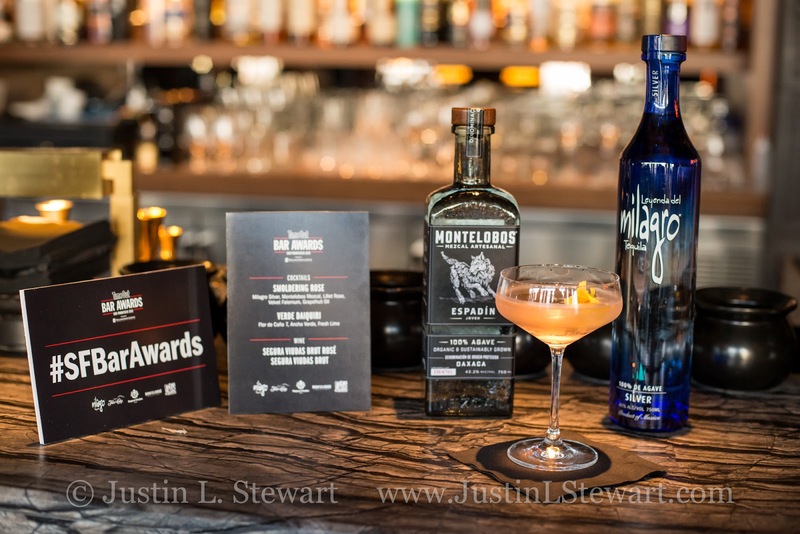 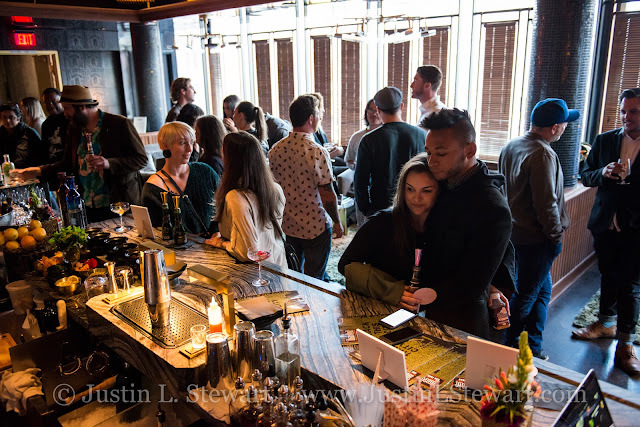 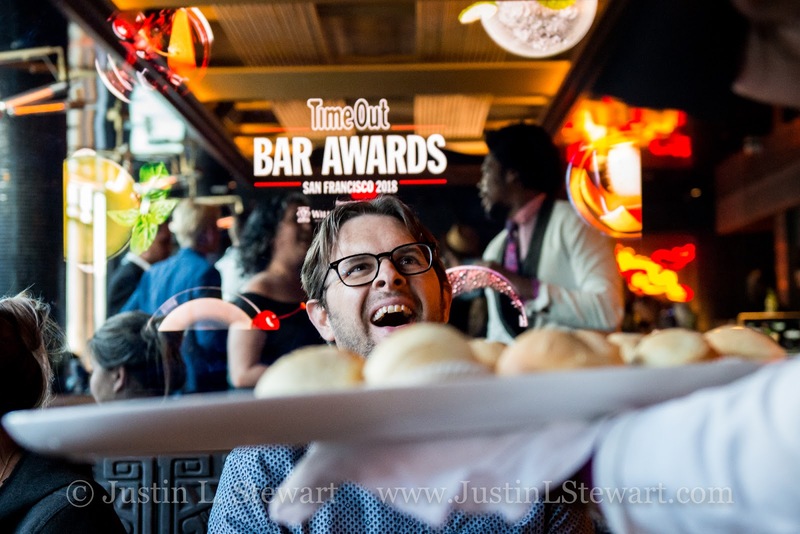 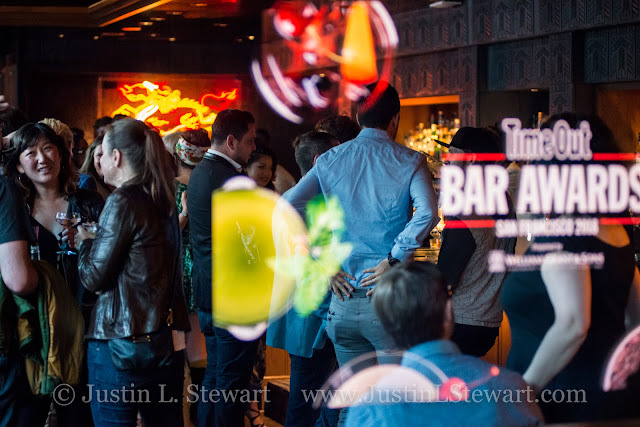 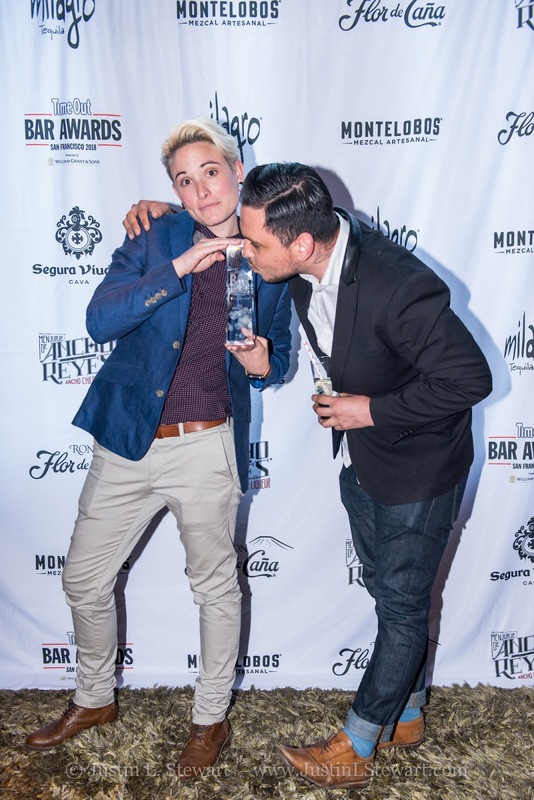 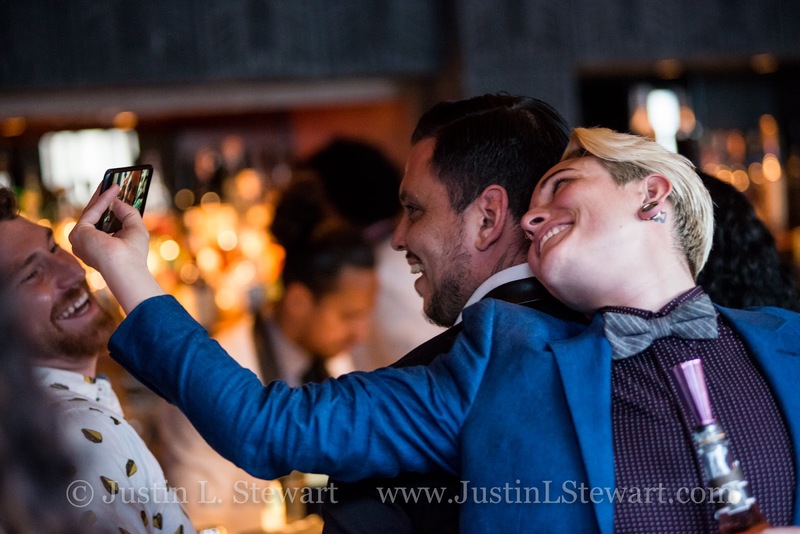 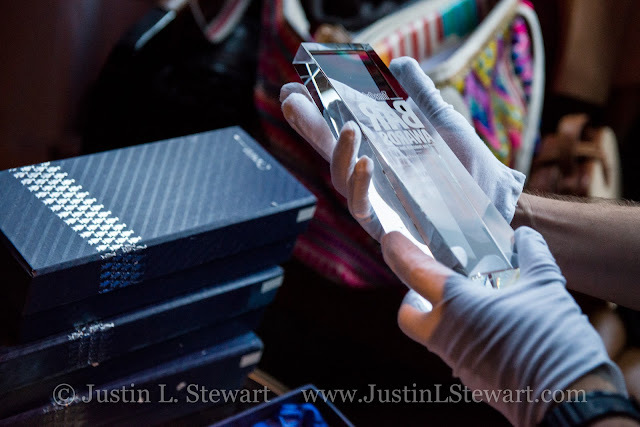 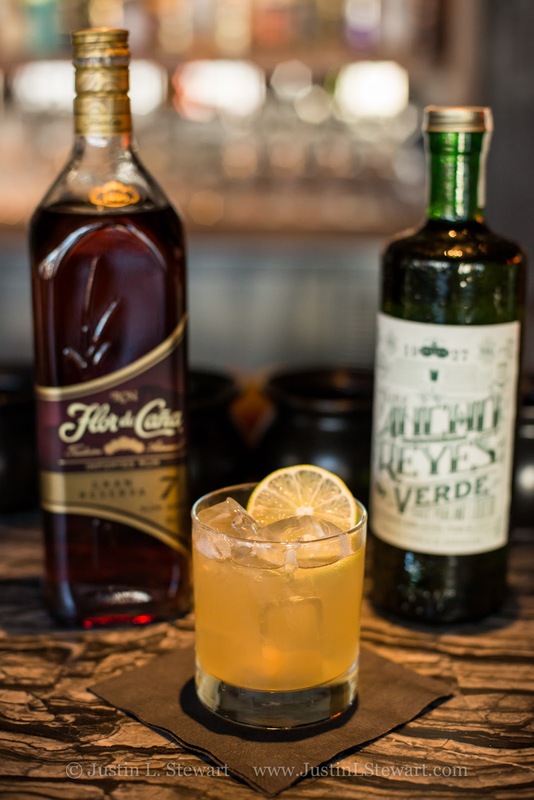 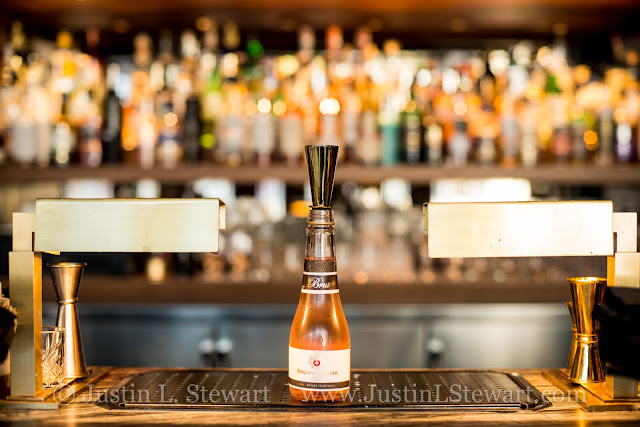 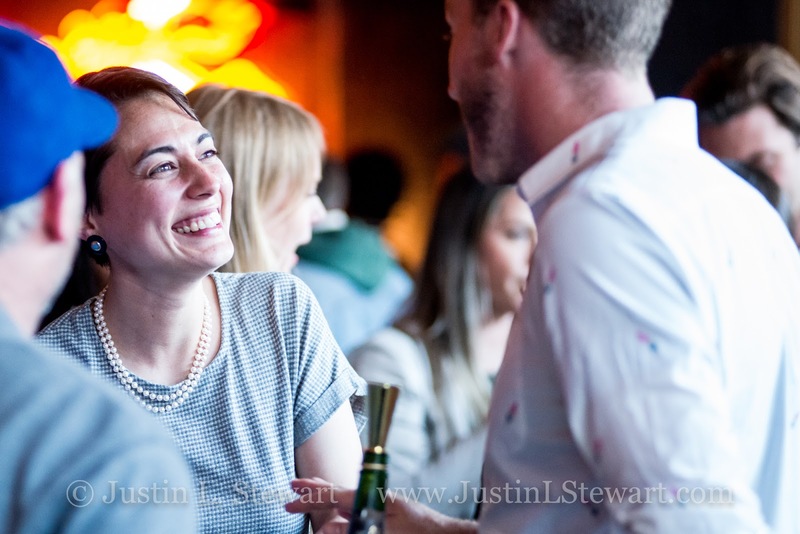 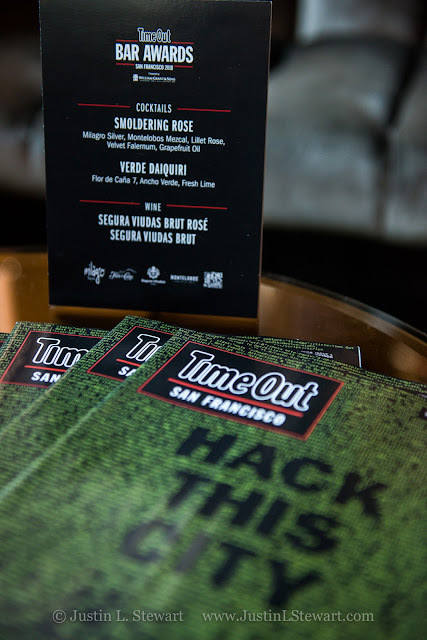 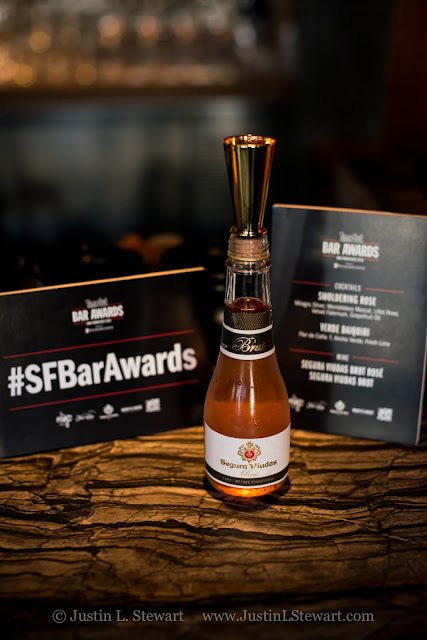 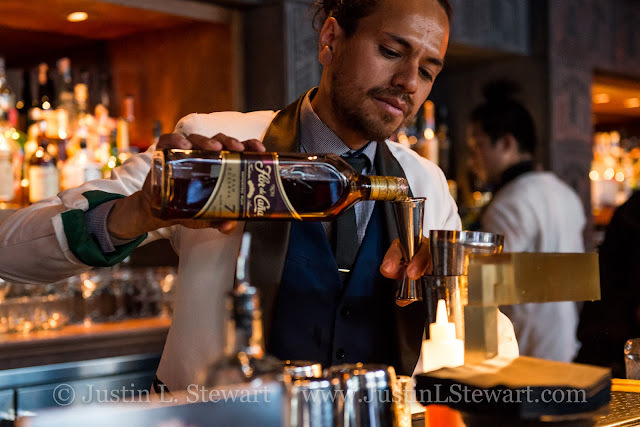 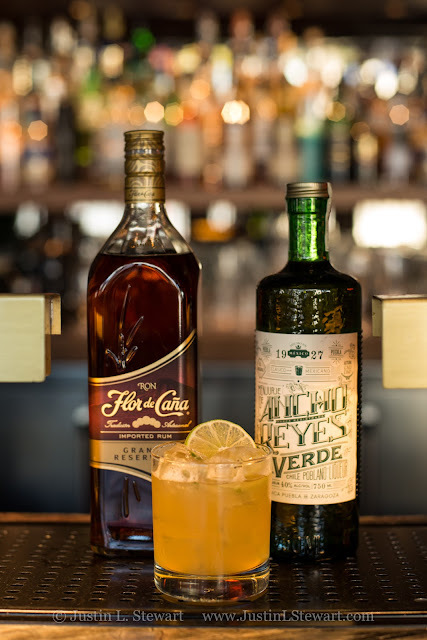 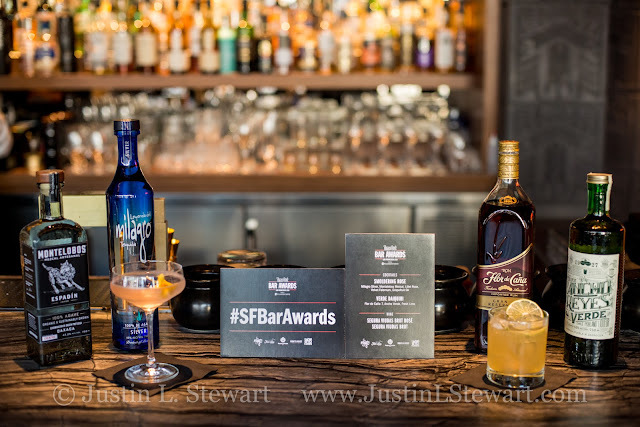 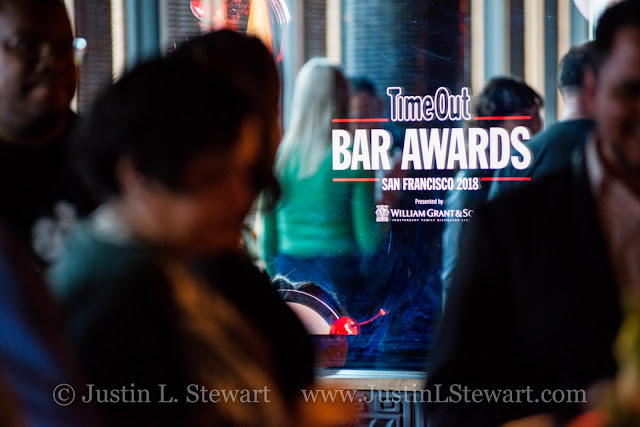 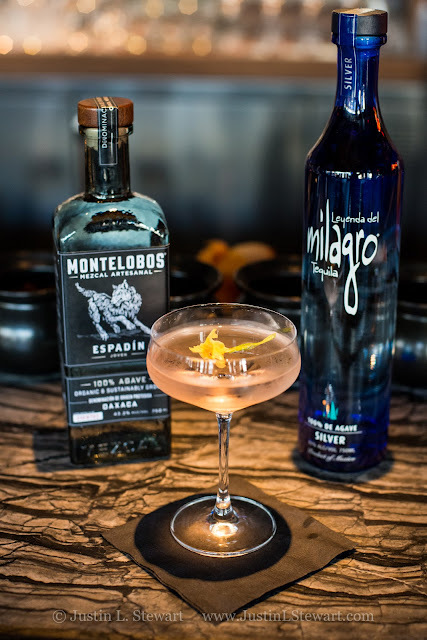 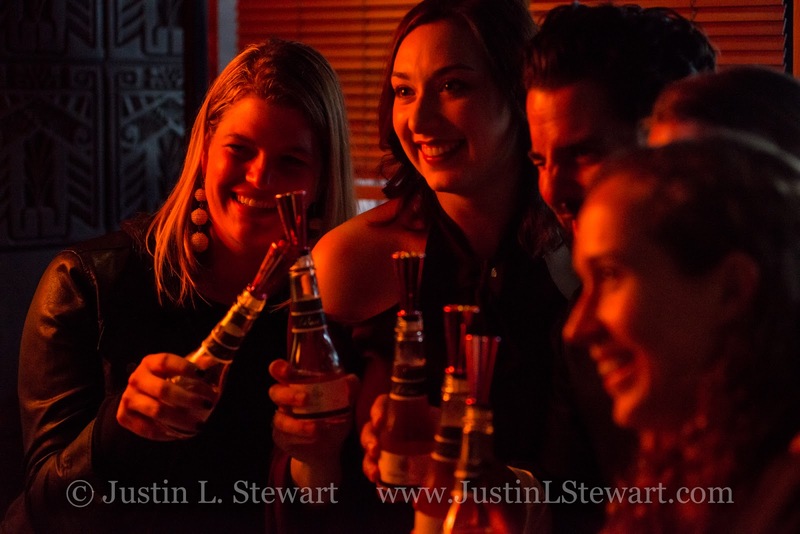 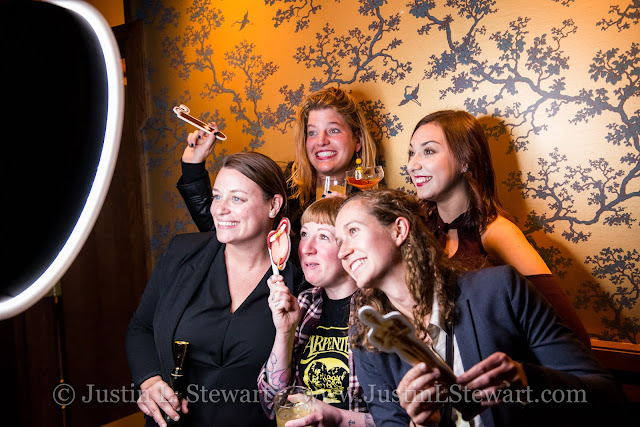 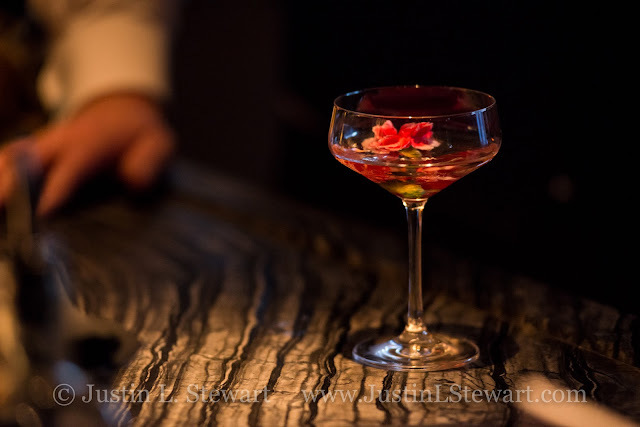 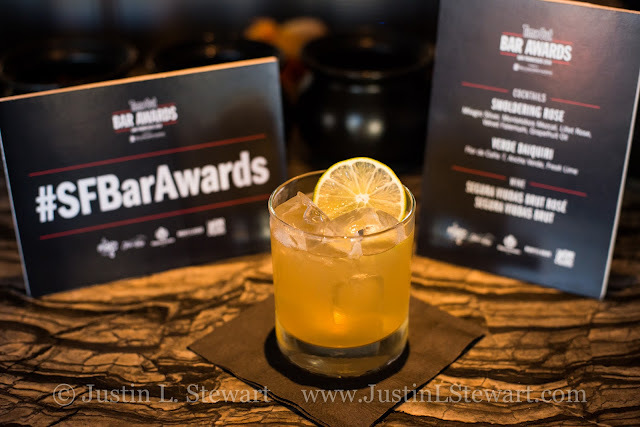 I photographed the San Francisco Bar Awards for Time Out this past month after being hired as their official photographer for both the SF and LA Bar Awards. 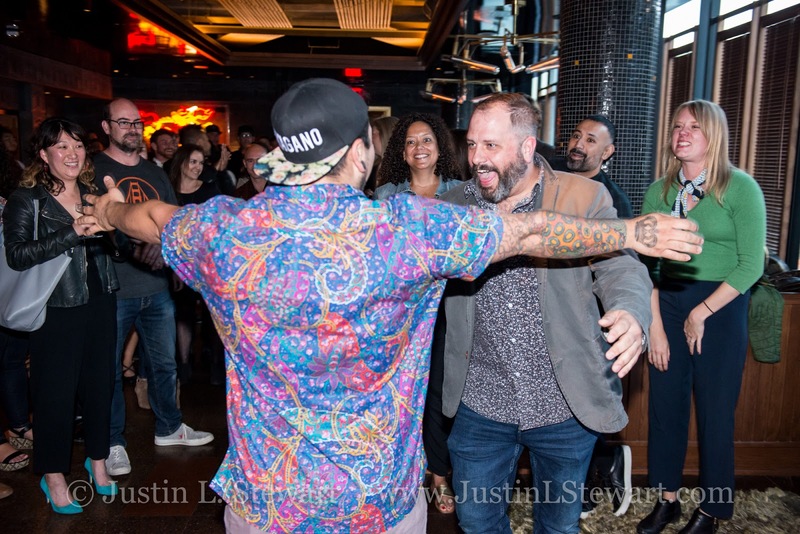 It was timed perfectly for some other personal project work going on in San Francisco for my Tattooed Gentleman project, a three year long project that continues to evolve, so it was nice to be able to double dip during my week there. 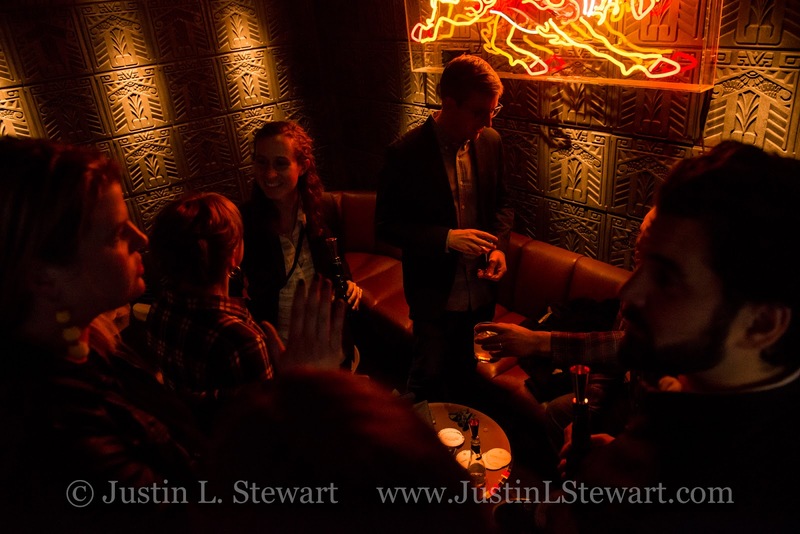 There's always a bit of pressure to these shoots; I've got a shot list I'm trying to check off. This one was extra fun, as I also had an awards wall I had to shoot against in between covering people's reactions without being able to just set up a light for the wall due to the tight space restrictions. 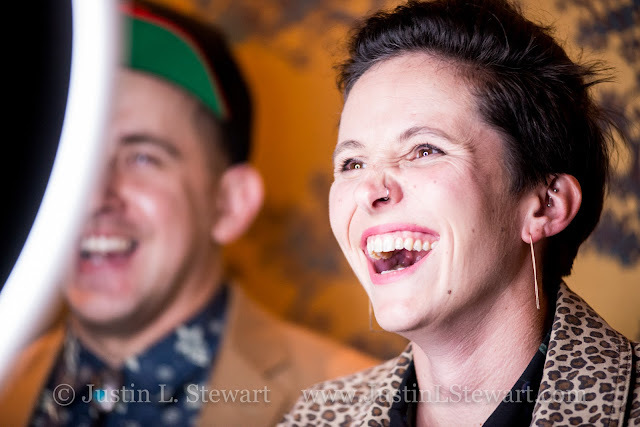 For whatever reason, their post never went up (edit: they did go up, but were very difficult to find LINK). 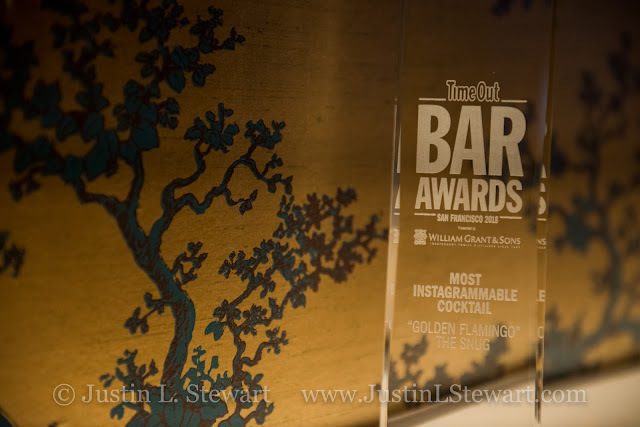 The photos did make their way to a couple blogs, but never to the Time Out site. I think someone said they slipped through due to some jet lag, despite me delivering them the night of. 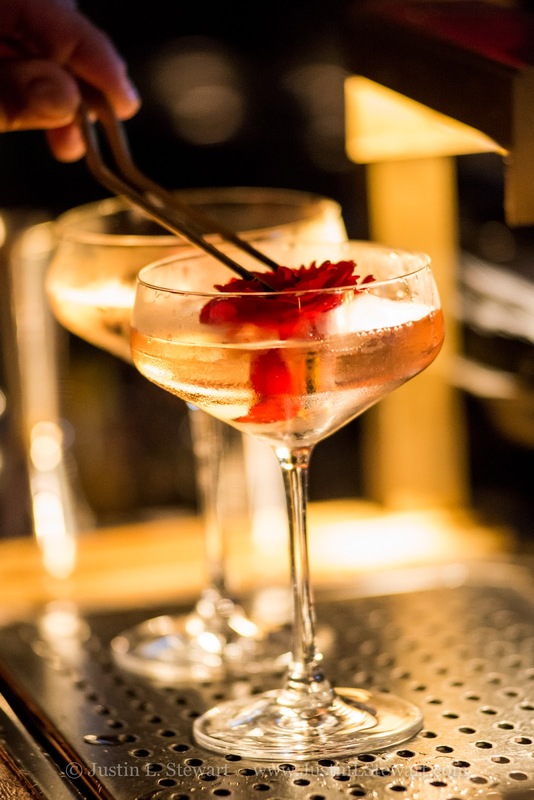 So it goes! 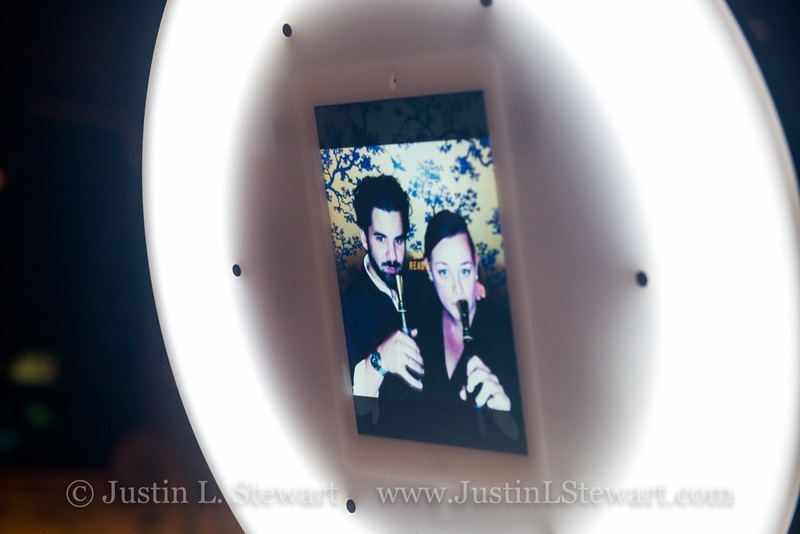 At least they can get some light on the blog before disappearing into the archive forever.